Parisa Karaahmet (Discussion Leader) is a partner at Fragomen and leads a team specializing in individual, complex and corporate immigration matters. She has presented at Pace University’s Judicial Institute, guest lectured at Cardozo Law School, and speaks at national conferences. She chairs Practicing Law Institute’s annual conference “Defending Removal Proceedings” and co-chairs the American Bar Association Immigration Litigation Committee. Parisa previously served as an Assistant District Counsel and Acting Deputy District Counsel for the Immigration and Naturalization Service, New York District Office. Her areas of specialty include advising clients with respect to criminal and other inadmissibility grounds, employer sanctions, EB-5, E-verify and I-9 compliance. On the corporate compliance advisory group side, Parisa represents a variety of large, mid-size and smaller companies in their immigration matters, including those in the financial services, medical, pharmaceutical, education and technology sectors. 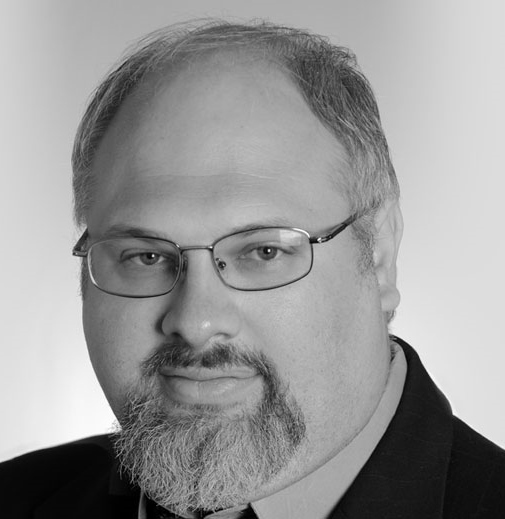 Dan Schwarz (Discussion Leader) joined Fragomen in 2005 and became an Associate in 2006. He handles all types of U.S. immigration, including complex matters associated with criminal issues and prior immigration violations. Dan practices in the fields of corporate, investor (E-2 and EB-5) and family immigration law, representing large and small corporate clients within a variety of industries, ranging from finance to technology, sports, fashion, academic institutions and the arts. This includes temporary and short-term work visas, business visas, permanent residence (employment-based and family-based) and naturalization. Jessica DeNisi is an Associate in the firm’s Philadelphia office and a member of the EB-5 practice. Jessica works with developers and investors who seek to use foreign investment capital under the EB-5 program to fund job creating projects either through the creation of a Regional Center or under an existing Regional Center. In preparing and filing I-924 and I-526 petitions, Jessica works with economists, business plan writers, corporate attorneys and market analysts to structure regional centers and their projects. 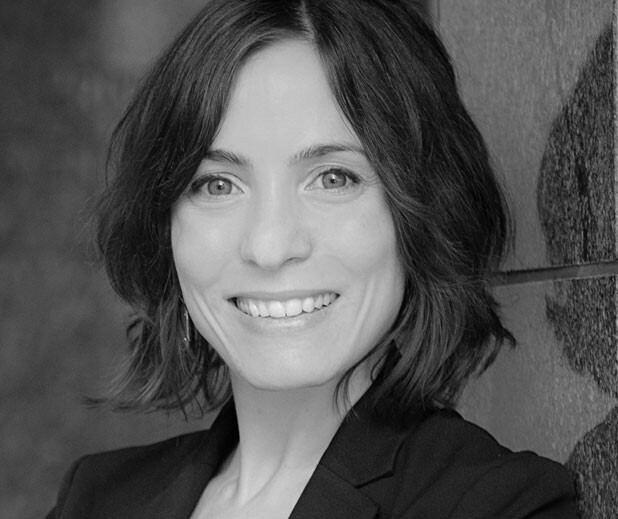 Prior to practicing immigration law, Jessica worked as a tax and business attorney. Jessica completed her undergraduate studies at Wake Forest University and earned an M.A. in Near Eastern Studies from the University of Arizona. Jessica received her J.D. from Tulane University Law School and an LL.M. in taxation from the University of Washington School of Law. Jessica is admitted to practice in California and Louisiana. 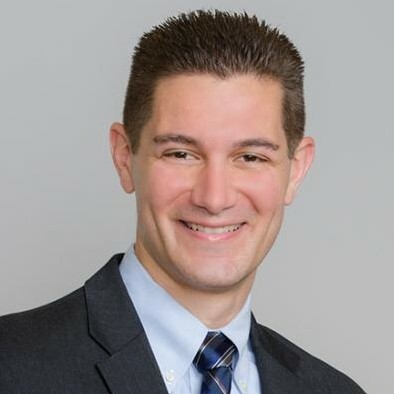 Christopher A. DosSantos is an Associate in Fragomen’s New York office where he assists clients with employment-based nonimmigrant and immigrant matters. Christopher practices in the fields of investor (EB-5) and corporate immigration law, representing large financial institutions, technology firms, hedge funds, fashion designers and high-net-worth individuals. He advises clients on obtaining temporary work visas and permanent residence through the labor certification process, extraordinary ability classification and qualifying investments in U.S. businesses. Christopher also is involved in assisting permanent residents through the naturalization process. Prior to attending law school, Christopher served as a program analyst with the U.S. Department of State in Washington, D.C.
Enrique Gonzalez is the Managing Partner of Fragomen's Florida office. Enrique’s practice is broad based and includes counseling companies, institutions and individuals. He has significant experience related to managing the immigration compliance programs for companies and institutions engaged in a wide range of activities/industries including: agriculture, education/research, energy, entertainment, food service, healthcare, hospitality and technology. He also provides legal counsel to entrepreneurs and high net-worth individuals regarding investment based immigration (including the EB-5 Program). Bob Juceam is of counsel to the Firm, resident in Fried Frank's New York office. He joined the Firm in 1966, became a partner in 1974 and of counsel to the Firm in 2006. From 1995 to 2001, he chaired the litigation department in the Washington, DC office. 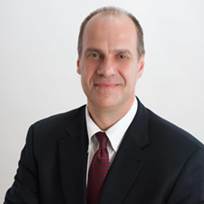 During Mr. Juceam's 45 years of practice of civil and white-collar criminal law litigation and investigations he has defended public companies and directors of public companies charged with federal securities and Investment Company Act violations, conducted private investigations parallel to federal regulatory law enforcement proceedings and served as lead counsel or principal investigator in internal corporate and special litigation committee investigations. He has led major litigation claims and defense of claims in insurance and reinsurance proceedings. Ruby Li is an Associate in the New York office. 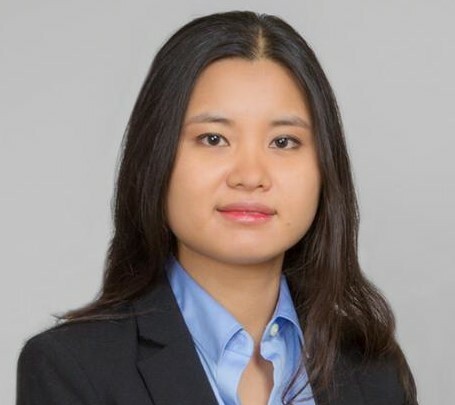 She practices with a focus on corporate immigration law, and represents a wide range of clients, including individuals, start-ups, and Fortune 500 companies. Ruby’s practice includes all aspects of corporate U.S. immigration, including nonimmigrant visas, permanent residence, citizenship, and immigration support for corporate restructuring. She also assists clients with family-based immigration matters, consular processing, re-entry permits and naturalization. Ruby also works with many high net worth individuals in their immigration related investments in the U.S. EB-5 Investor Category. While in law school, Ruby was a Note Editor on the Boston College Journal of Law and Social Justice. Ruby worked with the Boston College Immigration Clinic on a variety of human rights immigration issues, including asylum, cancellation and withholding of removal, convention against torture (CAT), and special immigrant juvenile (SIJ) status, and argued before the Massachusetts Immigration and Juvenile courts. Ruby speaks English and Mandarin Chinese. Dawn Lurie is senior counsel in the Immigration Practice Group of Seyfarth Shaw LLP’s Washington, D.C. office. Dawn advises on corporate immigration issues involving the recruitment, hiring, transfer, and retention of personnel worldwide. She is recognized in the legal community as a forward thinking immigration compliance authority and EB-5 investment strategist. She has more than 25 years of experience providing assistance with global and U.S. immigration processes. Ms. Lurie is considered a trusted partner to corporate clients and is relied on for her ability to spot impending government enforcement trends. Her ability to balance business necessity with regulatory reality is also highly valued. When advising clients, Ms. Lurie presents creative, yet compliant, solutions and identifies issues long before they become problematic. Dawn’s proudest professional achievement is her ongoing work with young women in the legal field. She has served as a mentor and sponsor, and remains active in women’s workplace initiatives. Janak Mehta is the Whole Time Director of FRR Shares and Securities Ltd. He started the stock broking business in 1986. He is a commerce graduate from the Mumbai University (1984) and a graduate from the Harvard Business School (2010) for the OPM executive programme. He has been on several committees of the Bombay Stock Exchange (BSE) and ANMI. He is associated with several NGOs. Clifford Morris is the President and Founder of Happy Healthy Shrimp, and the driving force behind our motto "If they aren't good enough for our family, they aren't good enough for yours." As a lifelong entrepreneur, Clifford has traveled the world and seen for himself the devastating effects of short-term, environmentally harmful agriculture and aquaculture practices. A native of South Africa, Clifford has long been interested in developing sustainable alternatives that will positively benefit our global health and future generations for years to come. 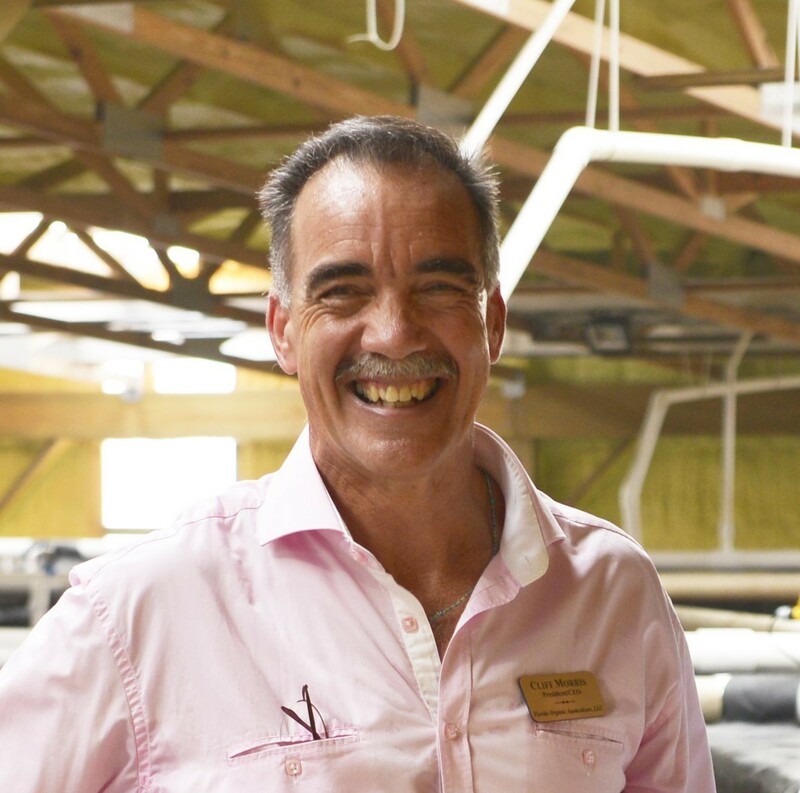 After becoming aware of the growing need for more long-term, sustainable practices, Clifford visited numerous aquaculture facilities to meet top researchers and professionals. 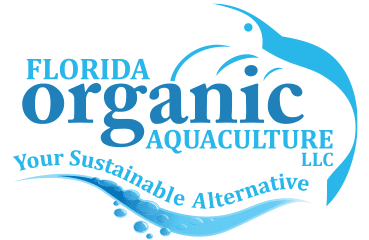 Through these exciting partnerships and Clifford's determination, Florida Organic Aquaculture developed into the environmentally beneficial, sustainable, family-oriented establishment we are today. 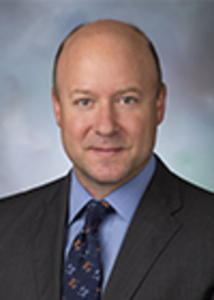 Matthew Virkstis ifocuses his practice on business immigration laws and regulations affecting U.S. and foreign companies, as well as related policy, political, and oversight issues. He is experienced advising trade associations and development companies on the EB-5 Immigrant Investor Program and issues related to adjudication of immigration petitions seeking approval to obtain financing for major infrastructure projects. Florida Ogranic Aquaculture offers an environmentally beneficial, delicious seafood alternative grown with the knowledge industry-leading professionals. Our energy efficient, sustainable aquaculture techniques provide you with a tasty, healthy addition to your family's diet. Our shrimp are raised with the same care we put into creating our own family's' meals. We prize our strong core value of ensuring you are provided with the highest quality shrimp grown in the USA.